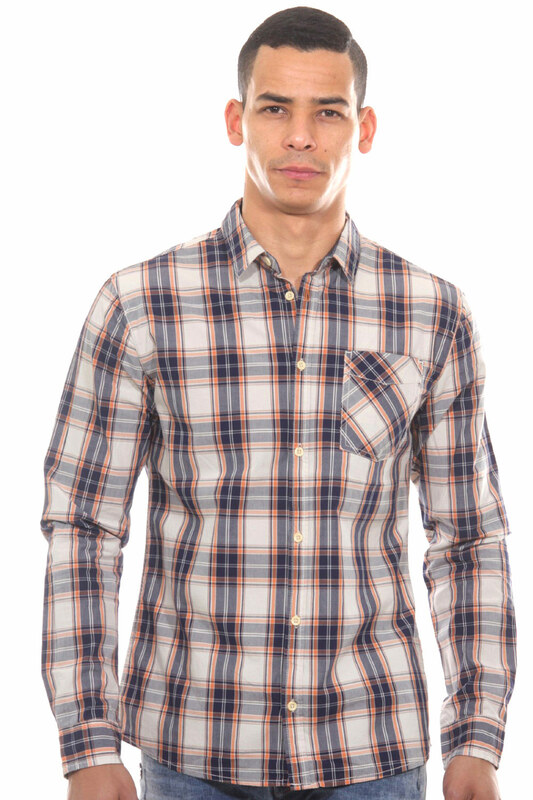 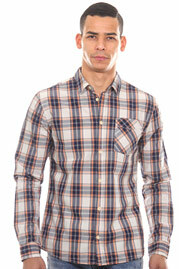 Casual checked long sleeve shirt by BLEND. 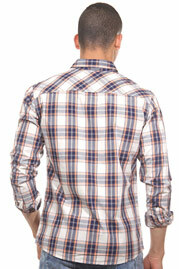 Made of pure cotton for highest comfort. 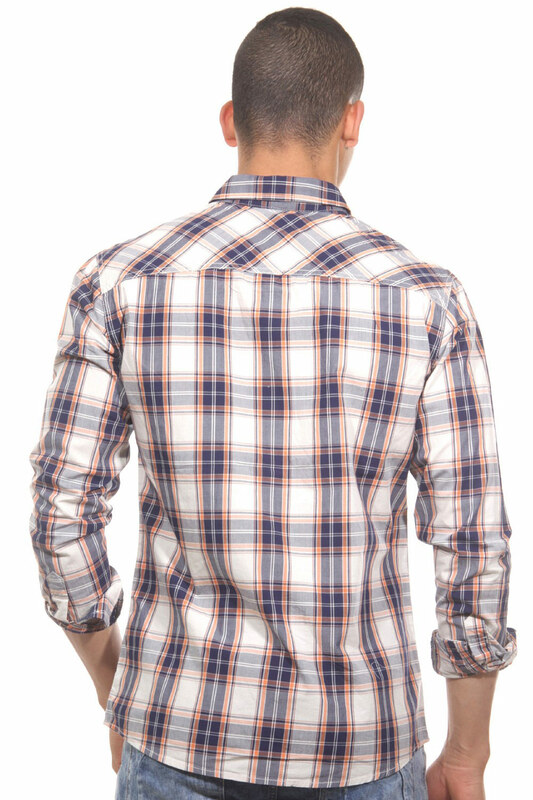 The shirt feels super comfortable on the skin. 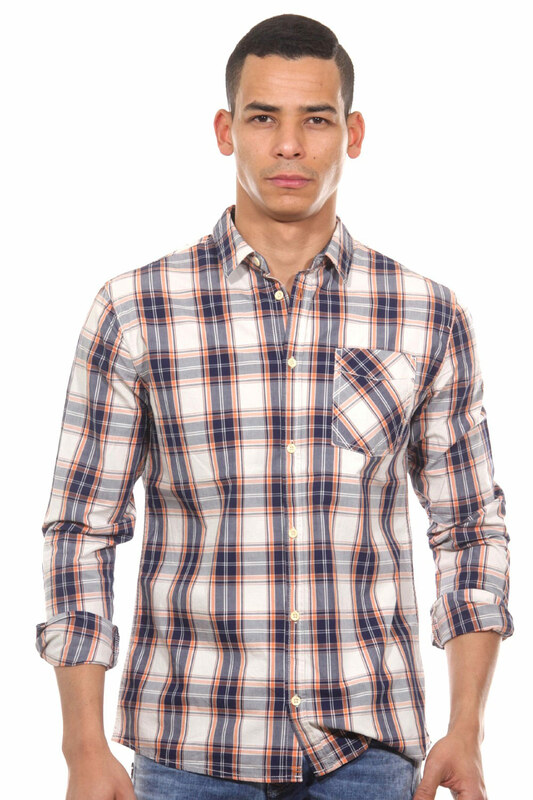 In combination with casual jeans or chinos, it becomes a cool outfit.